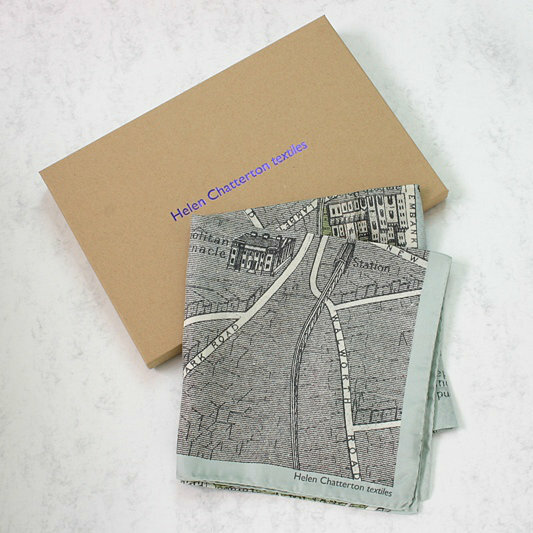 This wonderful luxury silk scarf has an unusual design featuring a vintage map of old London. In subtle colour waves of soft greys, blues and greens. 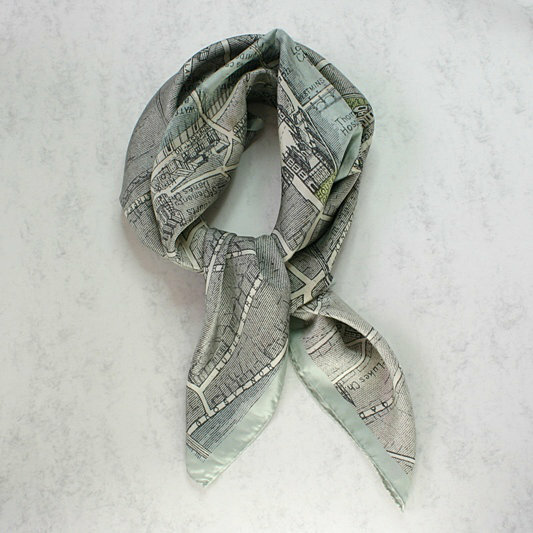 The scarf is beautifully finished with hand rolled edges and made from 100% fine silk. 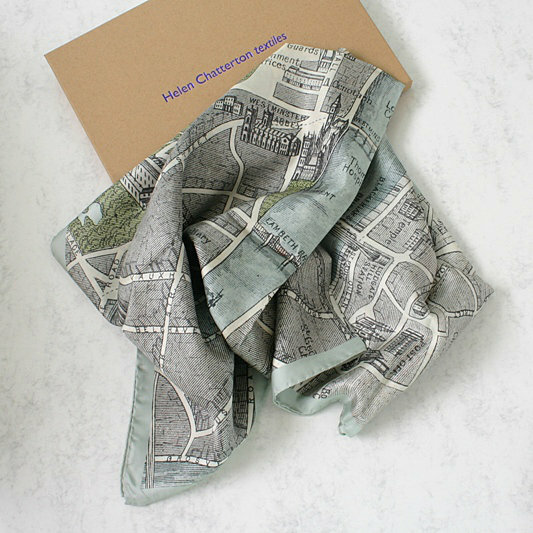 From the city on cloth range of scarves by designer Helen Chatterton. 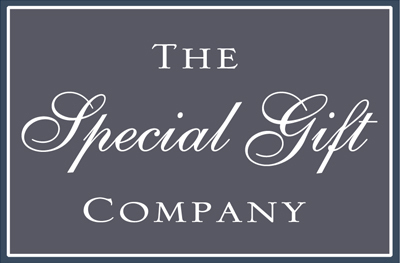 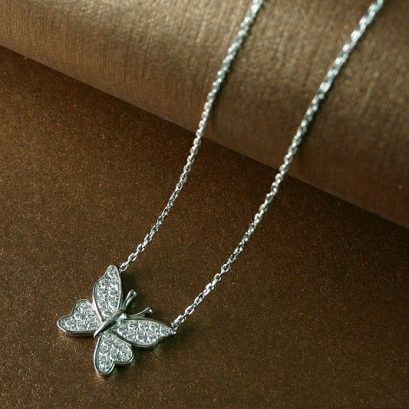 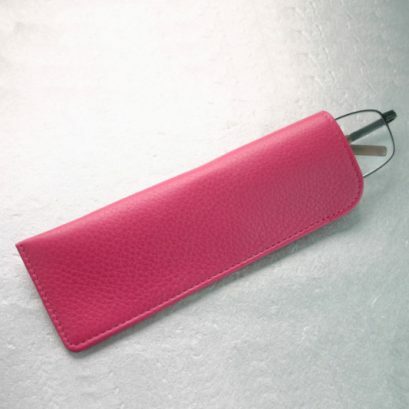 The scarf is presented in a branded gift box.